Our Heterogeneous vinyl flooring solutions offers you a large choice of designs and colours available in compact and acoustic profiles, developed to be meet the end users sensorial, functional and environmental needs. 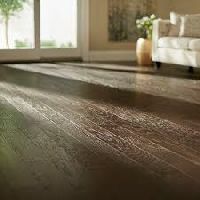 most common hardwood species and the excellent strength properties in combination with a uniform structure make beech very suitable for floors. Coloured throughout by using a unique colouring technique a warm golden glow with an exclusive expression is achieved. 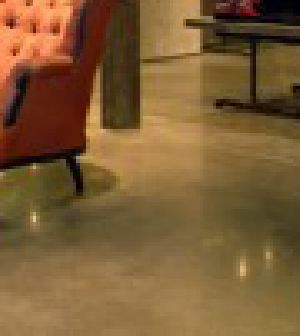 This floor is also available as ships decking. The black neoprene strip placed between the boards adds a maritime look to the floor. Floating Walls offers a wide variety of authentic wood designs and hand-scraped textures, plus stone and tile looks, making it easy to find a floor that fits any home. From rustic styles with rich colour to light and smooth modern looks, there's something for everyone. We are offering residential floorings. Pvc vinyl residential flooring﻿ is easily maintained flooring that comes in a variety designs & colors. Residential floorings features anti-microbial flooring material anti-bacterial treatment. eco-friendly and health-conscious product sound absorption feature provides added comfort when walking on it. 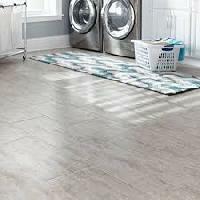 Pvc vinyl residential flooring﻿ is easily maintained flooring that comes in a variety designs & colors. 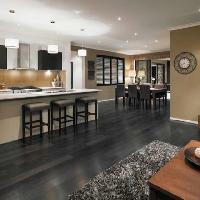 Residential floorings features anti-microbial flooring material anti-bacterial treatment. eco-friendly and health-conscious product sound absorption feature provides added comfort when walking on it. 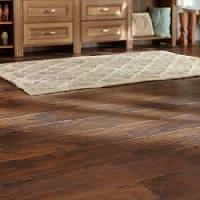 We offer residential floorings. Pvc vinyl residential flooring﻿ is easily maintained flooring that comes in a variety designs & colors. Residential floorings features anti-microbial flooring material anti-bacterial treatment. eco-friendly and health-conscious product sound absorption feature provides added comfort when walking on it. We offer Italex Strip. 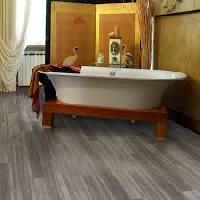 PVC Vinyl Residential Flooring﻿ is easily maintained flooring that comes in a variety designs & colors. Residential Floorings Features Anti-microbial flooring material Anti-bacterial treatment. Eco-friendly and Health-conscious product Sound absorption feature provides added comfort when walking on it.